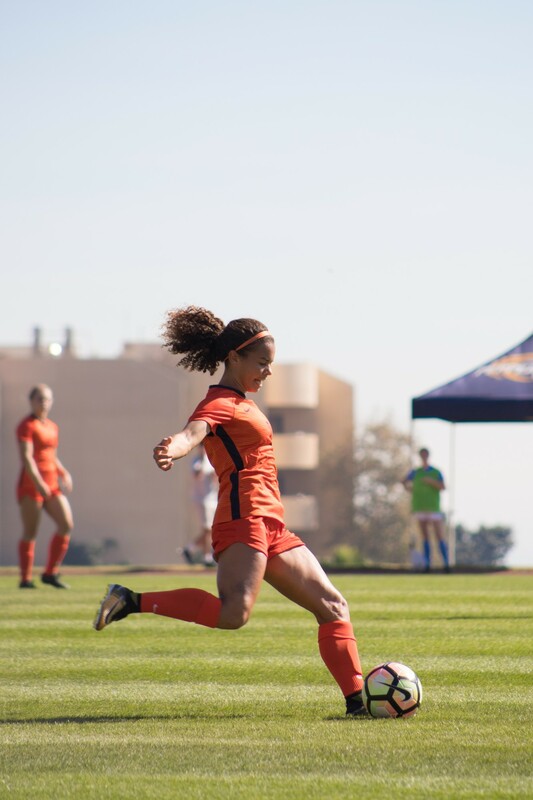 Pepperdine defeated the University of San Diego 2-0 on Saturday. The Waves’ fourth straight win at Tari Frahm Rokus Field was not enough to send them to the NCAA tournament. 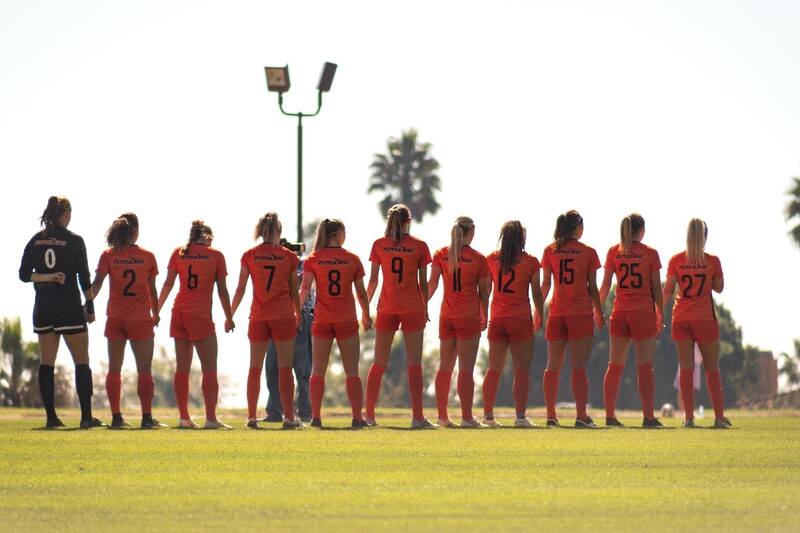 Pepperdine finished their season third in the West Coast Conference with an overall record of 11-6-2. San Diego fell to 8-9-1 on the season. 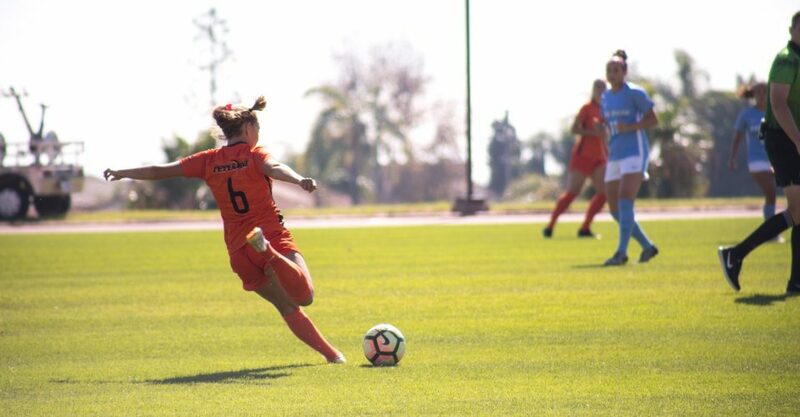 Pepperdine got off to a fast start in the first half with a goal by sophomore Joelle Anderson in the sixth minute. The Waves scored again in the 25th minute when sophomore Devyn Gilfoy capitalized on a mistouch by one of the Toreros. Pepperdine finished the half with seven shots on goal to San Diego’s three. Neither team scored in the second half. The Waves played defensively, only taking two shots. The Toreros took four shots in the half. Saturday was the last game of Pepperdine’s season. Despite the Waves’ 10-1-2 record in their last 13 games, the committee did not vote them into the postseason tournament. During that streak, Pepperdine beat Bingham Young and Santa Clara, the only teams ahead of Pepperdine in the WCC, which both made the tournament. Without the postseason, Saturday was the last game for Pepperdine’s seniors. Redshirt senior Brielle Preece said the team tried to focus on their mission and not get distracted by the possibility of it being the last game for the seniors. The stands were packed for the Waves’ final home game of the season.